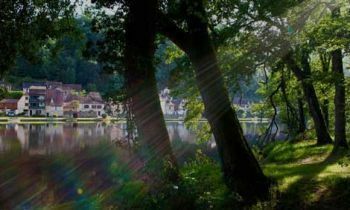 The Valley of the Dordogne, often fondly known as “the valley of wonders” is, quite simply, pure and enchanting. 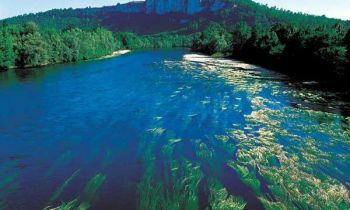 The Dordogne River, sometimes lively with its small torrents, sometimes quiet – leaving it perfect for a leisurely swim – receives the clear waters of other tributaries such as the Alzou and the Cere. You can follow it's twists and turns and be gently swayed by its flow. It takes you through villages, through areas designated to both art and history. 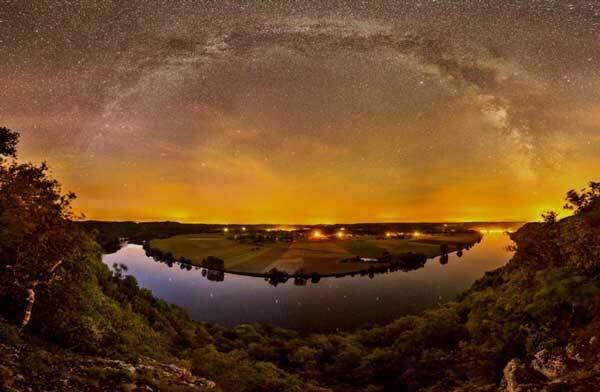 Known as the majestic site of the Midi-Pyrenees, it offers a wide range of holiday activities such as swimming, canoeing, fishing or hiking along its luscious banks. Whilst following the small roads and its currents you'll be embraced by it's unique landscapes, the fortified castles, an abundance of listed villages and Romanesque churches. 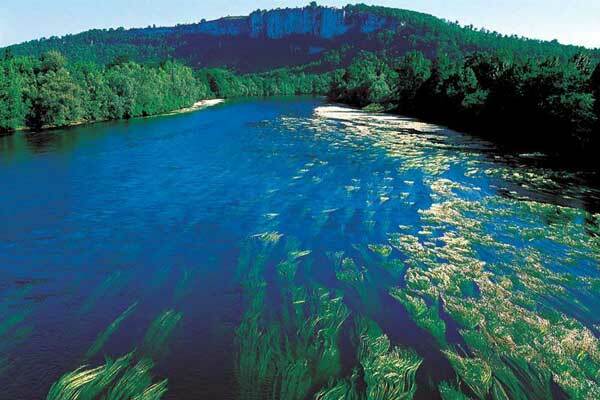 From Prehistoric times through to the present day, the Dordogne Valley leaves imprints of times gone by. From the Roman occupation to the Revolution, the Resistance right through to it's beautifully preserved present day. 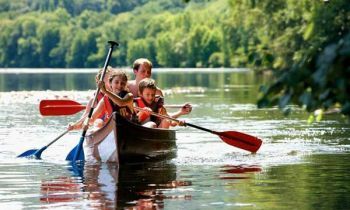 To visit the Dordogne, through trails, walks, via canoe or by bicycle, you'll be able to relive history by the multitude of traces that have marked the landscapes around you. Of course, with such a rich history and beauty, it will come as no surprise that its exquisite charm has been the allure of many a celebrity in this beautiful corner of paradise. The infamous writer, Collete, who wrote in Curemonte in the 1940's “Le Journal a Rebours” and Coco Chanel, who spent her adolescence at the orphanage in the abbey of Aubazine where she drew inspiration from its grace and sophistication. Jean Lurçat, renowned for his tapestries, was also not only a huge fan of the breathtaking valley but also left us with a plethora of pieces that can still be seen in his Chateau at St Laurent les Tours. Not only is our majestic river enchanting, it's also a point of natural and balanced interest and in 2012 was classified as a World Biosphere Reserve by UNESCO. It's the only river in France to hold this prestigious label. 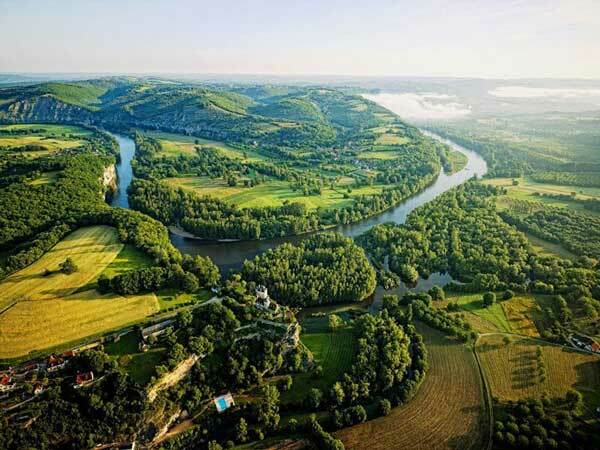 The basin of the Dordogne, all 24 000 km2 of it, embraces biodiversity & provides you with a history of economic and cultural development. 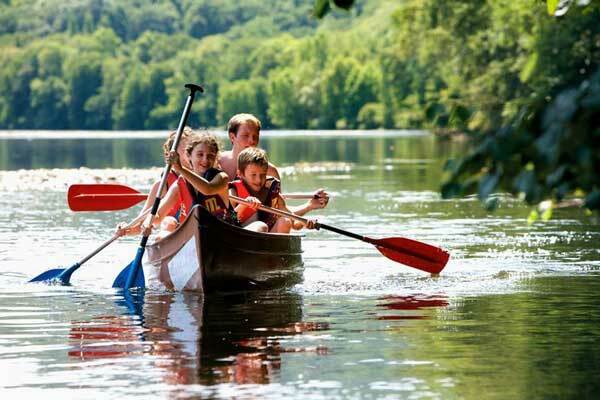 The preservation of its heritage and it's wild waters have shaped the landscape around us and continues to do so. It's crucial that we continue with this preservation which is why UNESCO has recognised its importance and awarded us with it's impressive and prestigious label.